Starting your skin care journey can be intimidating because there are so many products to choose from. 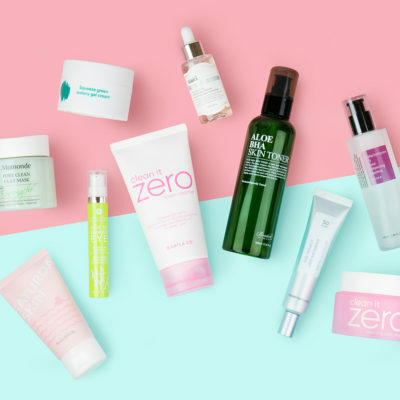 We recommend focusing on narrowing the choices down by skin type and skin concerns for the best formula to find products that are well-suited to you and will offer the results you are looking for. Here are some tips to help you pinpoint what exactly your skin type so that you can confidently start building your perfect routine. First things first, skin types are not set in stone. The climate you live in, the time of the year, and even your age will affect how your skin behaves. To be sure you are using the most effective products for each season, reevaluate how your skin feels and make note of any changes. Just as you’ll find yourself layering more clothes as it starts to get colder, your skin may need an extra layer of hydration, for example. All skin produces sebum throughout the day and even while you rest at night. Those with oily skin types however find that their face is producing sebum to an extent that their whole face often ends up with a noticeable sheen. 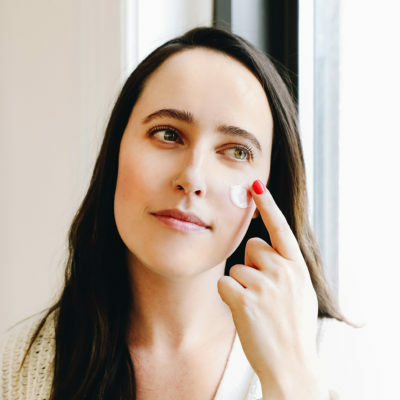 If makeup or SPF tends to melt off your face, you can find yourself blotting multiple times a day, or if your pores look enlarged, you may have oily skin. If you find that your t-zone is the only part of your face that gets oily, you might not be a true oily skin type and could be combination or normal. The key to picking products for oily skin types is to choose lightweight formulas and to only layer as many products as you feel comfortable with to avoid a “heavy” feeling on the face. Oily skin types can find themselves wanting to skip moisturizer or SPF, but they shouldn’t! Skipping moisturizer can make your face dehydrated which will lead to the skin to start overproducing sebum to compensate. Instead of a rich cream moisturizer try a lightweight emulsion instead. Stick to similarly lightweight products for SPF, to ensure your skin is protected from the sun, a sun essence, sun milk, or a gel texture will melt right into the skin and keep you from feeling the extra layer. The basis of any skincare routine is to keep the face cleaned and properly hydrated. All skin types should be using moisturizer to keep their skin supple and nourished. Those with dry skin types, however, especially have a hard time keeping their skin in this state. If you find you can’t leave the house without moisturizing even in the warmer months, that full coverage foundations tend to cake on your skin, or that your face tends to crack or flake in the cooler months, you probably have dry skin. If you find that your face feels tight only after cleansing, you might not truly be a dry skin type, as it could be that your cleanser is drying you out. The key to picking products for dry types is to keep hydrated with light layers of suitable products. One rich cream moisturizer may not be enough – so think of layering with a hydrating toner or toner and essence combo. To combat dry flakes be sure to have some exfoliation in your routine and even a moisturizing sleeping mask can be great. You can even wear your sleeping mask out in really cold or dry days or on a plane for some extra protection! Oily skin types are working to combat oiliness in the face. Dry skin types are working to combat dry flakes and a tight feeling to the face. Combination skin types have to deal with both. If you would use a matte foundation for your oily forehead but a BB creme for your dry patches, you might have combination skin. Of course, this is not the only way to have combination skin! 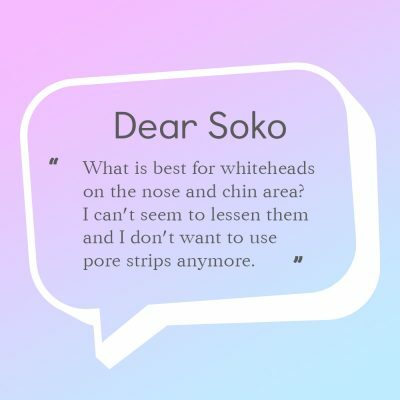 Any combination of oily and dry patches can lead to you having dry skin. If you find that your skin only get dry during the colder months or oily in the warmer months, you might not have a combination skin type and are experiencing seasonal changes. Try to understand how your skin acts during mild and moderate temperatures to get a better idea of your skin type. It can be tricky to pick products for combination skin types because it encompasses such a large variety of skin behaviors. To pick the best products for you, you’ll want to determine if your skin leans to combination-oily or combination-dry. 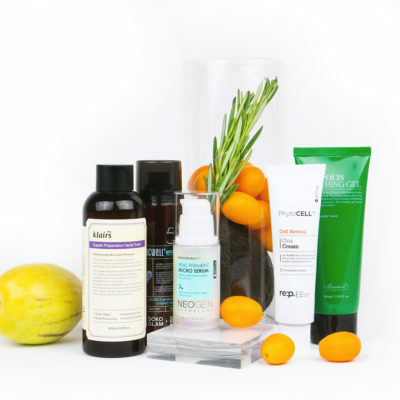 With combination skin types it’s best to mix and match your products accordingly. So if you lean combo-oily add in a sebum controlling toner to your routine or if you lean combo-dry use a rich moisturizer sparingly in the areas you need it. 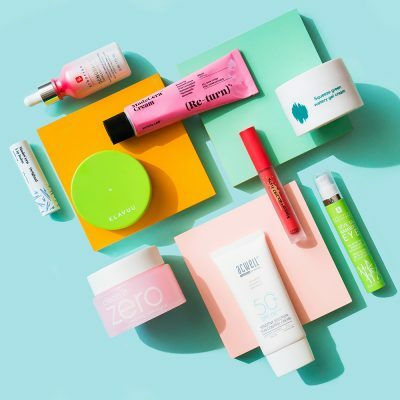 By keeping most of your routine full of products that are formulated for your skin type but then adding in a product here and there are more targeted to your concerns, you’ll be able to see the best results! “Normal” skin isn’t very temperamental. This doesn’t mean that normal skin types have no skin concerns. Normal skin types can have concerns with pigmentation, fine lines, acne, or any of the other skin concerns that other skin types deal with. There concerns are just not linked to their skin type. If you find that most products work well with your skin, that you only get oily in the t-zone, and dry only on super cold days you might have normal skin. Normal skin types can get away with using most products. 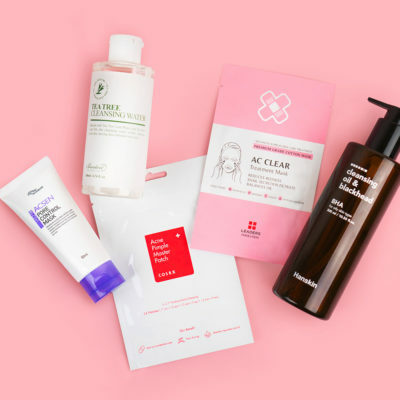 Of course you’ll want to stay away from a routine full of products formulated for oily skin as that will not be hydrating enough for you in the long run. Similarly, a routine full of products formulated for dry skin could be too rich and end up clogging your pores. Look for products formulated for “all skin types” but also my favorite tip for normal skin types is not to forget products that are formulated for sensitive skin types. Products formulated for sensitive skin are going to be more gentle and are generally formulated without common irritants. The moisture barrier protecting your skin is fragile and it’ll only benefit you to use soothing and calming formulas in the long run – so feel free to sneak a couple of those in your routine! As a skin expert, I hear from customers who classify their skin as sensitive all the time, however it’s very easy to misdiagnose this skin type. Did you know there’s a difference between having sensitive skin and sensitized skin? Learn more about what both mean here.